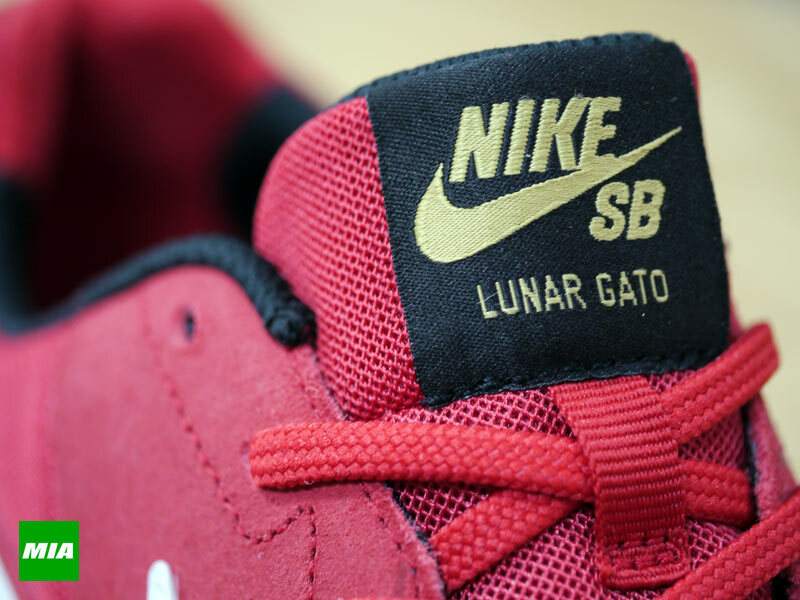 Nike SB presents a new colorway of the skate-ready Lunar Gato. 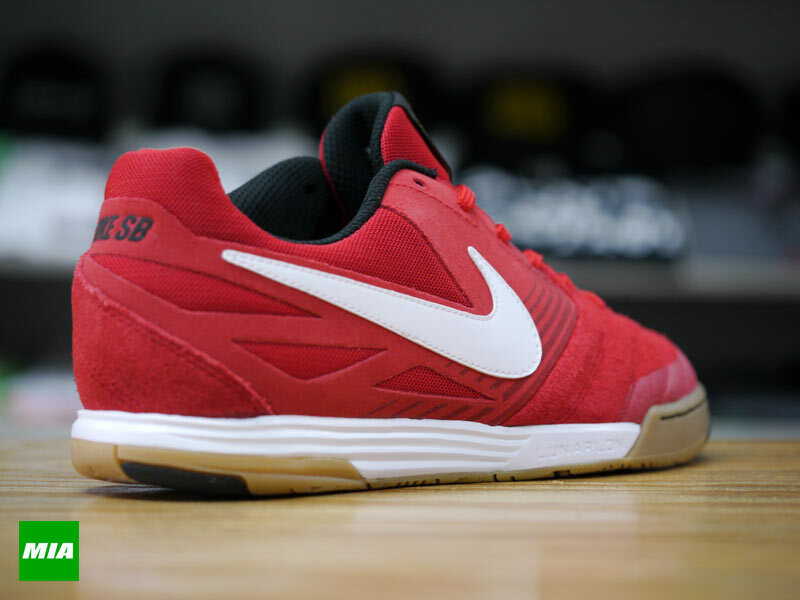 Nike SB released a new colorway of the skate-ready Lunar Gato this week, this time arriving in University Red / White / Gum. 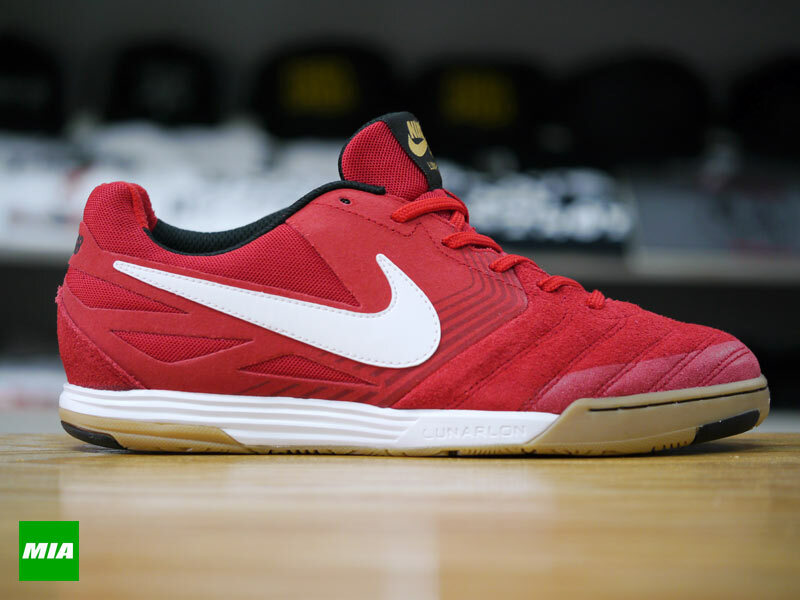 Like the Nike SB Air Zoom FC before it, this modified futsal shoe features a red synthetic, mesh and suede upper, complimented by white accents and a classic gum outsole. 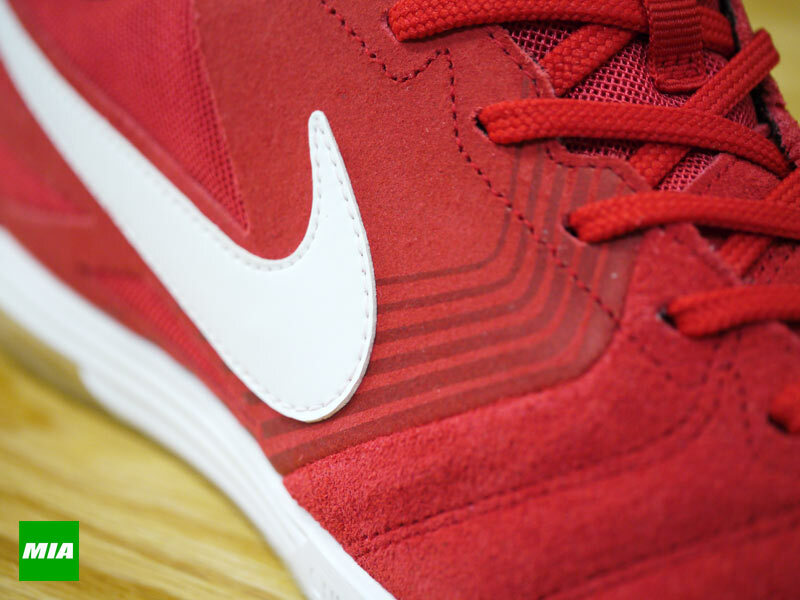 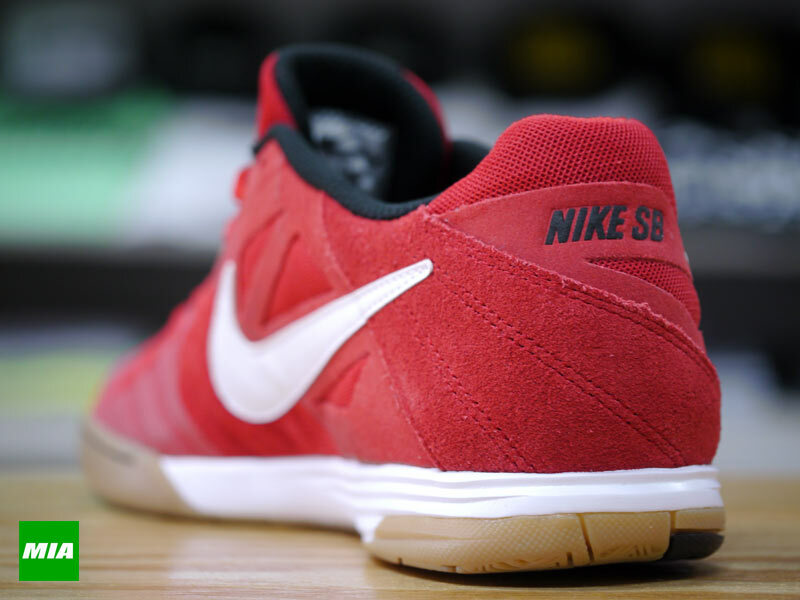 Nike SB branding marks the tongue and heel. 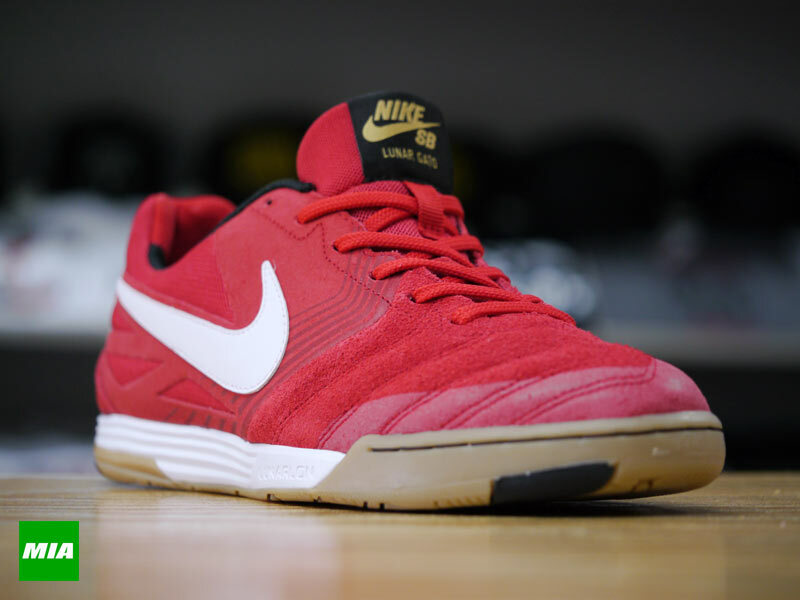 The Nke SB Lunar Gato in University Red / White / Gum is available now at MIA Skateshop and other select Nike SB retailers.